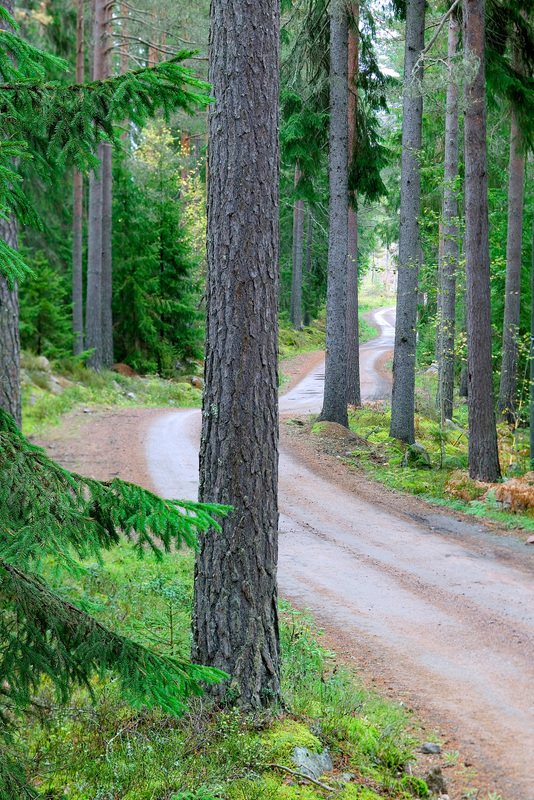 Learn how to get the most out of your camera from an experienced nature photographer! Available again in Uppsala, Sweden from May 2018 at weekends. 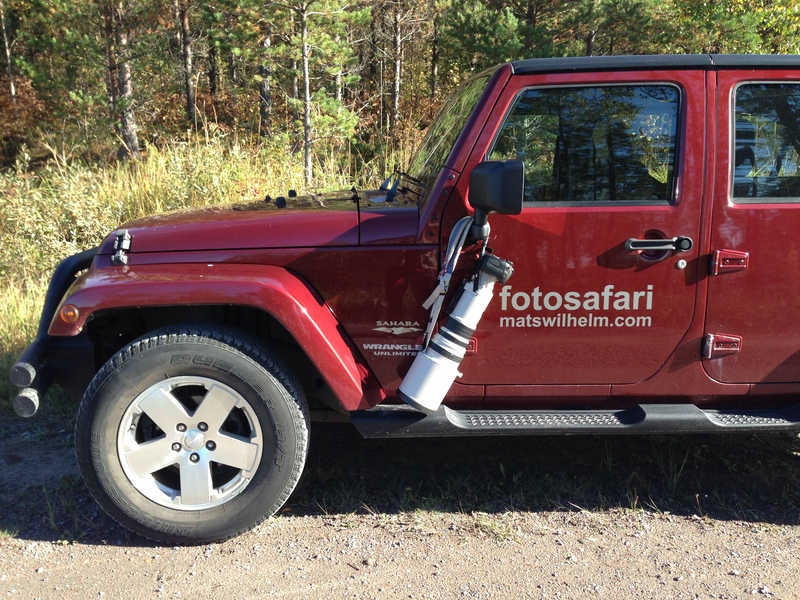 I give You photographic coaching during a four hour Jeep Photo Safari in the Uppsala area, Sweden. This is a great way to improve your photo skills based on your previous knowledge. I am also a very well educated biologist (PhD) and will guide You in nature as well as through Your camera menu. The cost is 800 SEK per person. There is room for three, so please bring a friend or two! ALSO: I can be Your private or group photo coach on foreign wildlife travelling. Reserve by email matswilhelm@telia.com or mobile +46(0)703295304.